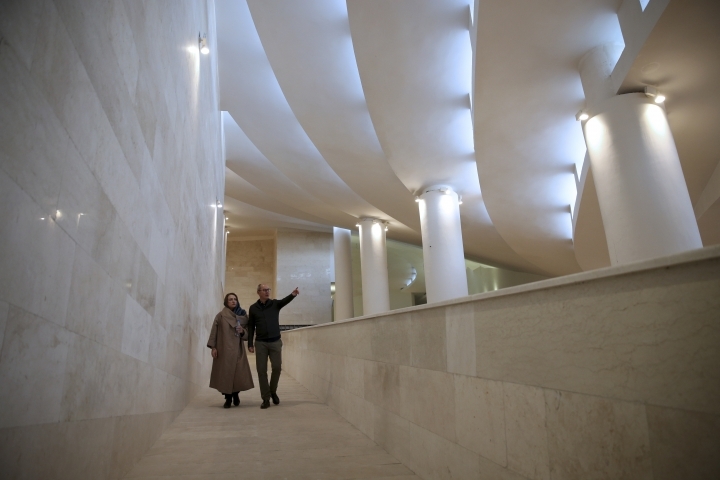 TEHRAN, Iran — A newly built avant-garde mosque in the heart of Iran's capital would have hard-liners shouting from the minarets — if there were any. 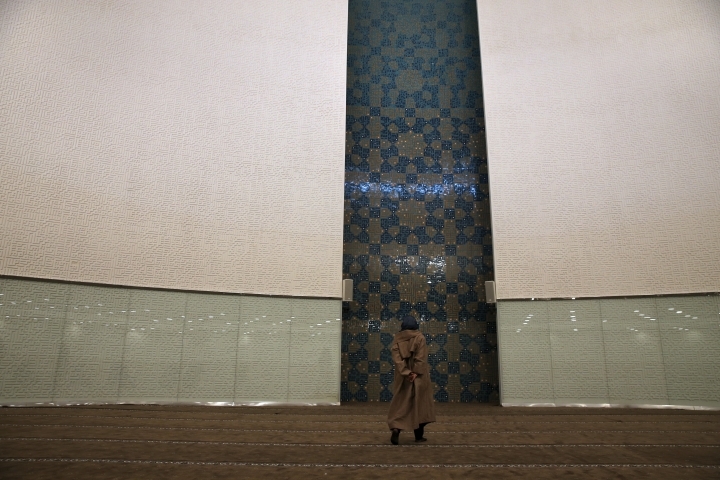 The new structure has infuriated hard-liners, who see it as part of a creeping secular onslaught on the Islamic republic. An editorial posted on the Mashregh news website compared the curvature to that of a Jewish yarmulke, accusing authorities of "treason" for approving it. 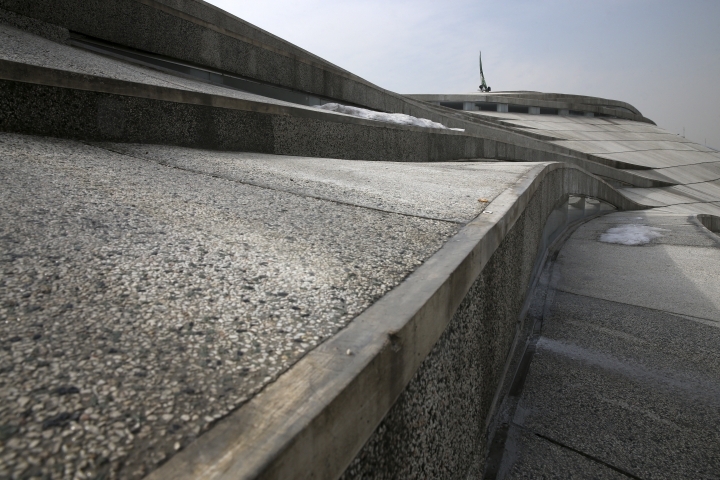 The "completely neutral" design betrays an "atheistic approach," it said. 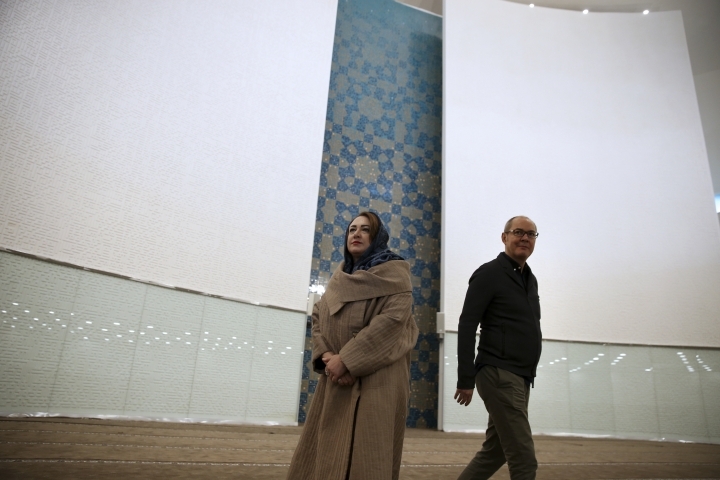 The mosque has emerged as the latest battleground in a longstanding culture war between hard-liners and Iran's vibrant artistic community, which has hoped — often in vain — for greater openness since President Hassan Rouhani, a relative moderate, was elected in 2013. 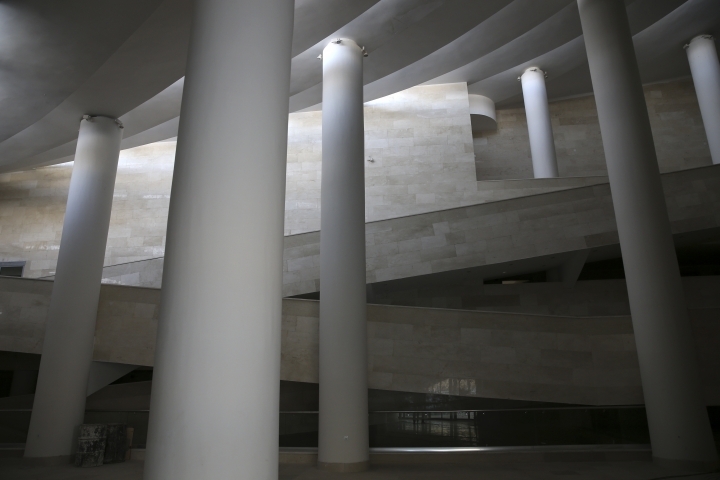 The 25,000-square-meter (270,000 sq. feet) structure rises smoothly from a major intersection, in a popular shopping area near Tehran University that also hosts cultural and artistic events. 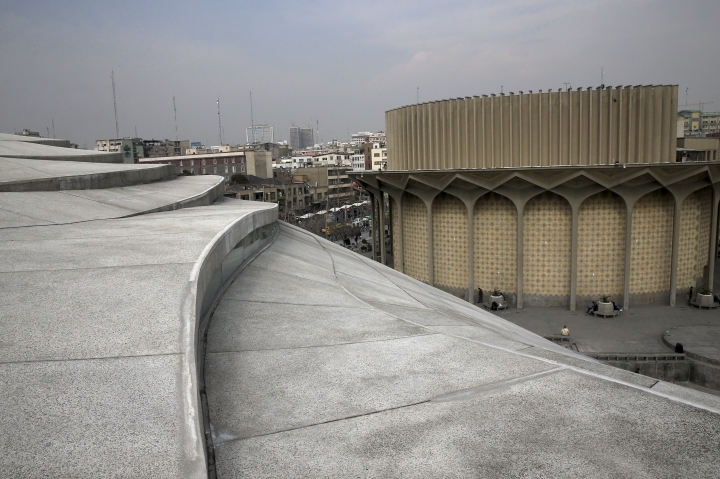 It's adjacent to the City Theater of Tehran, an iconic building dating back to before the 1979 Islamic Revolution, and the mosque includes its own library, reading halls, classrooms and amphitheater. City officials "objected and said it did not look like a mosque, did not resemble the conventional form of a mosque, and that it couldn't be done," he said. "I explained who the real audiences of this mosque are," he said, referring to the young, bohemian Iranians who frequent the neighborhood. "I finally succeeded in persuading them." 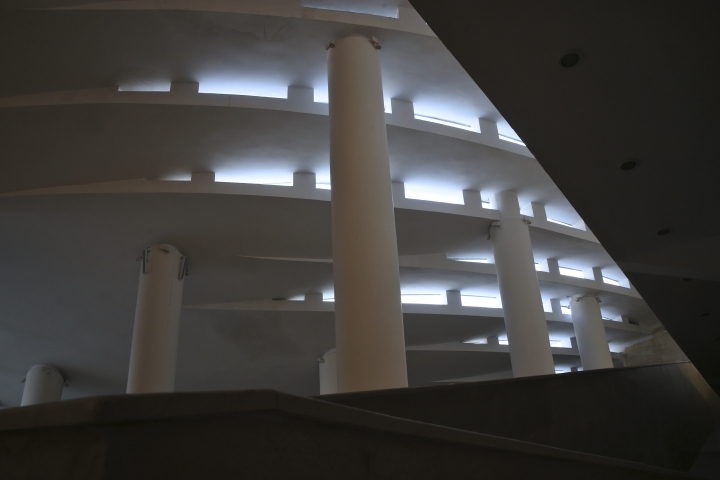 "We wanted it to be an avant-garde project, not a conservative and backward one," he added. 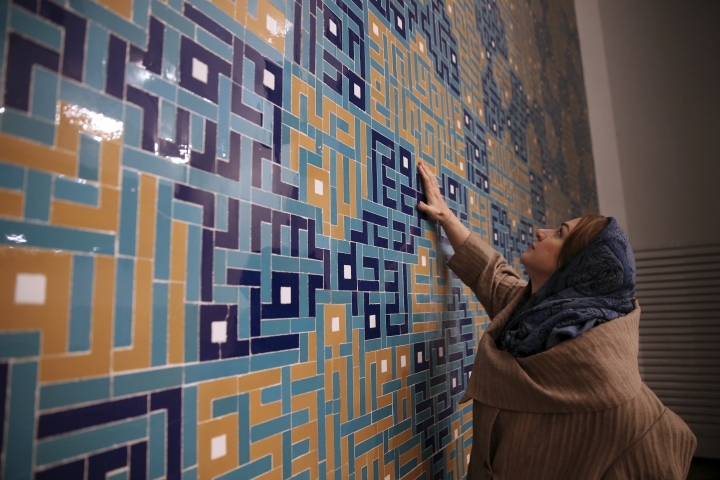 Those arguments carry little weight with Iran's hard-liners and conservatives, who fear that the questioning of traditional structures — including the concrete variety — could erode the foundations of the Islamic republic. 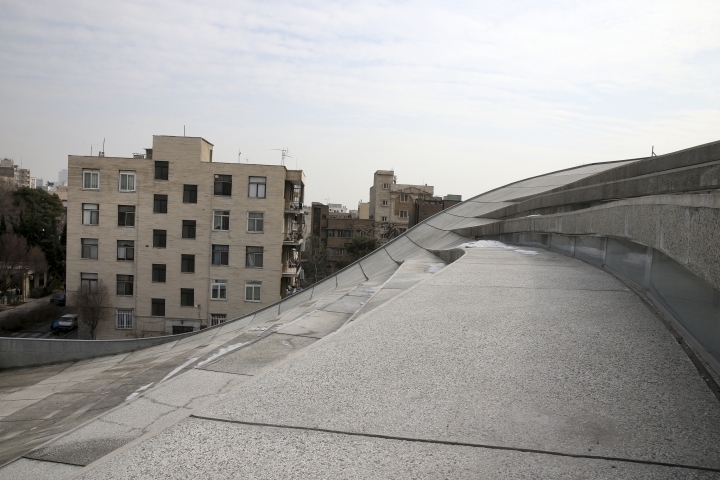 Mashregh says the architects sacrificed traditional design "at the foot of the City Theater." 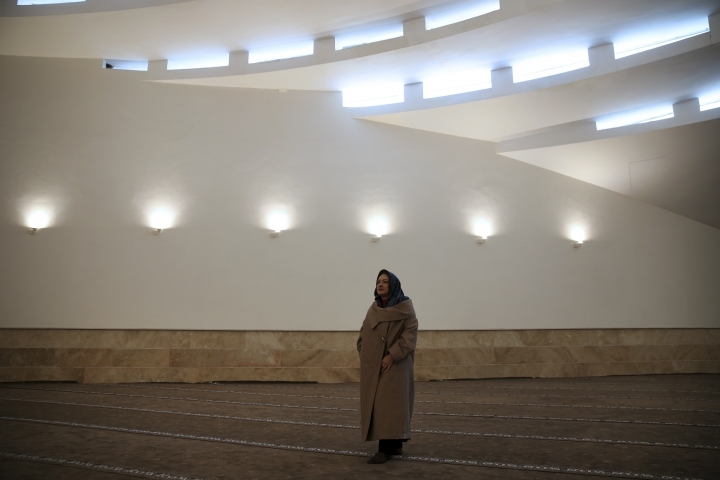 "The spiritual aspect of a mosque is more important than its architecture," he said. "It's no big deal if it does not follow the stereotypical architecture of mosques that have domes or minarets. It is a place of worship."